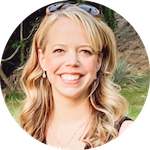 JustFab Sale: First Pair of Boots or Shoes only $10 + Free Shipping! 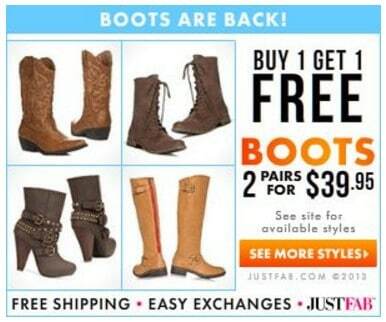 JustFab BOGO Free Sale: 2 Pairs of Boots or Shoes just $39.95 Shipped! JustFab BOGO Free Sale: 2 Pairs of Shoes just $39.95 Shipped! JustFab BOGO Free Sale = 2 Pairs of Shoes just $39.95 Shipped!